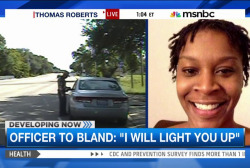 A settlement has been reached in the wrongful death suit of Sandra Bland. 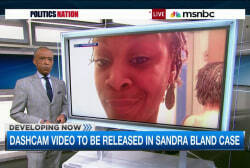 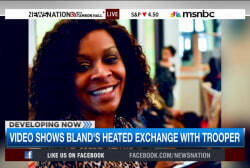 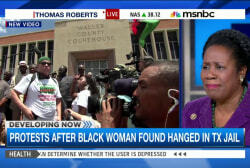 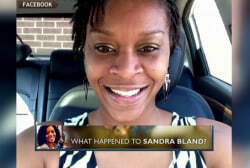 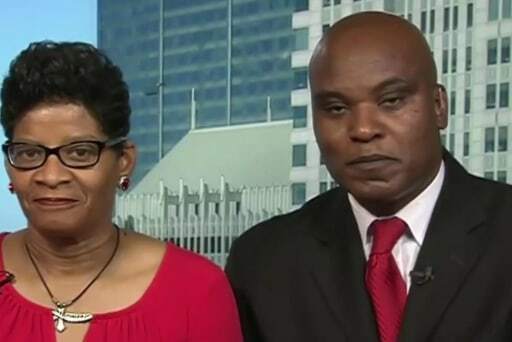 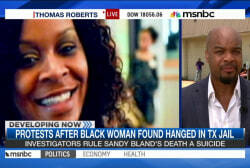 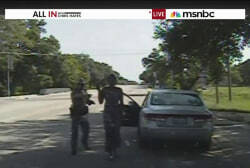 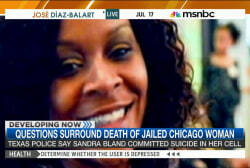 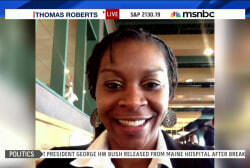 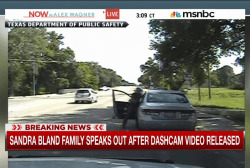 MSNBC’s Tamron Hall talks to Sandra Bland’s mother, Geneva Reed-Veal, and the attorney for the Bland family, Cannon Lambert for an exclusive interview. 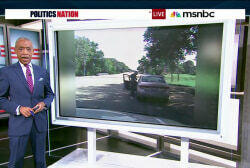 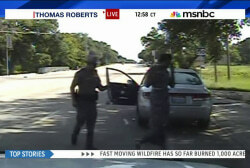 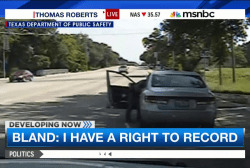 What are your rights during traffic stops?